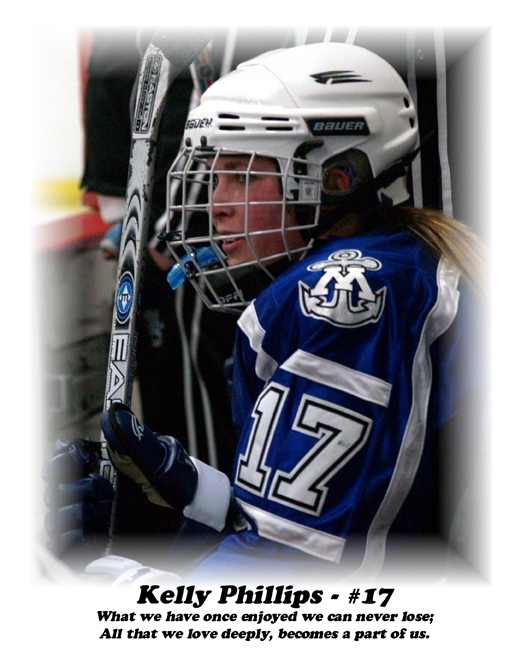 Minnetonka Girls and Boys High School Hockey have built a partnership with DinoMights Hockey to honor the memory of Kelly Phillips, who was one of our own high school hockey players. DinoMights is an inner city youth hockey program that provides elementary school kids in Minneapolis the opportunity to learn how to ice skate. Many of the kids who participate in the Learn to Skate program eventually become hockey players in the DinoMights organization. Kids involved in the DinoMights hockey program have an 85% high school graduation rate compared to the 55% graduation rate of those in Minneapolis high schools. 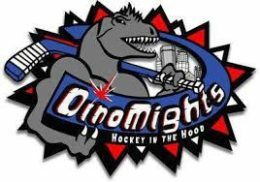 The DinoMights program helps introduce urban kids to the game of hockey and is devoted to physical, academic, social and spiritual excellence.